Mon., Feb. 5, 2018, 3:55 p.m.
GUANTANAMO BAY NAVAL BASE, Cuba – In a surprise move, Secretary of Defense Jim Mattis on Monday fired the top official overseeing the trials of the five men accused of plotting the 9/11 attacks and other alleged war criminals held at Guantanamo. It was not immediately known what caused Mattis to dismiss Harvey Rishikof, an attorney with experience in national security law who, unlike earlier war court overseers, had no U.S. military experience. Mattis named Rishikof convening authority for military commissions on April 3. Gary Brown, the legal adviser for military commissions, also lost his Pentagon job. He was temporarily replaced by two lawyers from his staff. 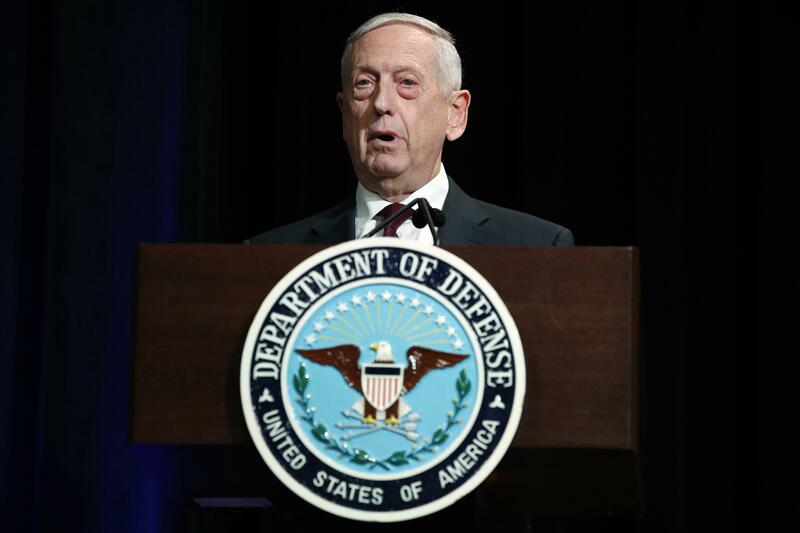 The decision had no impact on ongoing war court proceedings, said Tom Crosson, a spokesman for the Department of Defense, because Mattis designated the general counsel at the Defense Logistics Agency, Jim Coyne, as acting convening authority. Coyne is a retired Army colonel who has served as DLA General Counsel since May 2016. The Office of the Convening Authority is responsible for approving cases for trial, plea agreements, reviewing convictions and sentences – and resourcing defense teams. Rishikof also has recommended that the chief of the prison guard force build a new compound at Guantanamo for attorney-client meetings after Baker and others said the privileged conversations had been compromised. The commissions have been clouded by uncertainty since the entire civilian defense team resigned from the USS Cole death penalty case, leaving an inexperienced former Navy SEAL in court to defend alleged bombing mastermind Abd al Rahim al-Nashiri. The job of acting legal adviser went to Mark Toole, a long-serving deputy in that office. One duty he won’t take over is handling matters related to the USS Cole case, where al-Nashiri awaits a death penalty trial. A different deputy legal adviser, Air Force Col. Matthew van Dalen, was assigned to provide Coyne with legal advice on the Cole case. The military judge in that case disqualified Toole in 2015 over his role in an earlier attempt by the Pentagon to order the war court judges to live permanently at Guantanamo until their cases are over – meaning they would live here for years. Published: Feb. 5, 2018, 3:55 p.m.